The discovery of Etruscan tombs has raised much investigation into if there was an ancient site in the area. 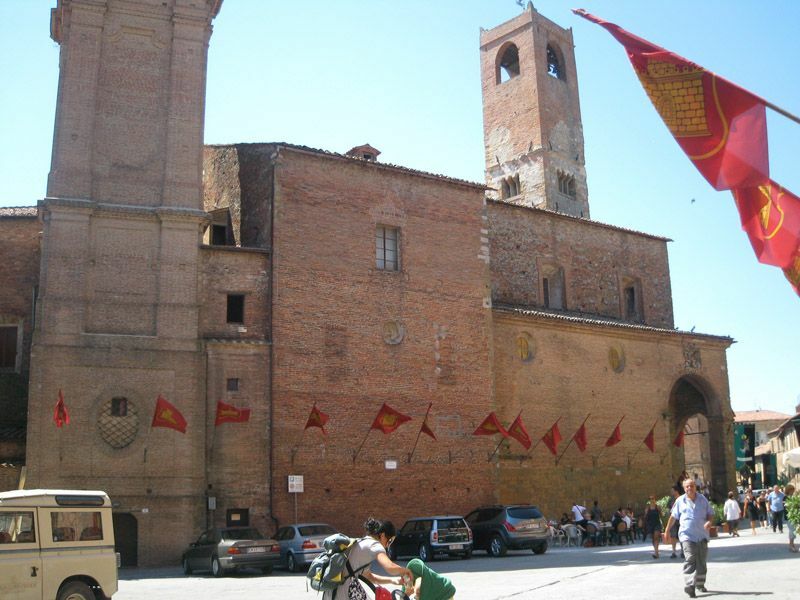 The Cattedrale di San Gervasio e Protasio is the home of most of Il Perugino´s masterpieces, among which the most renowned in Città della Pieve is the Adoration of the Magi that can be seen in the Oratory of Santa Maria dei Bianchi. 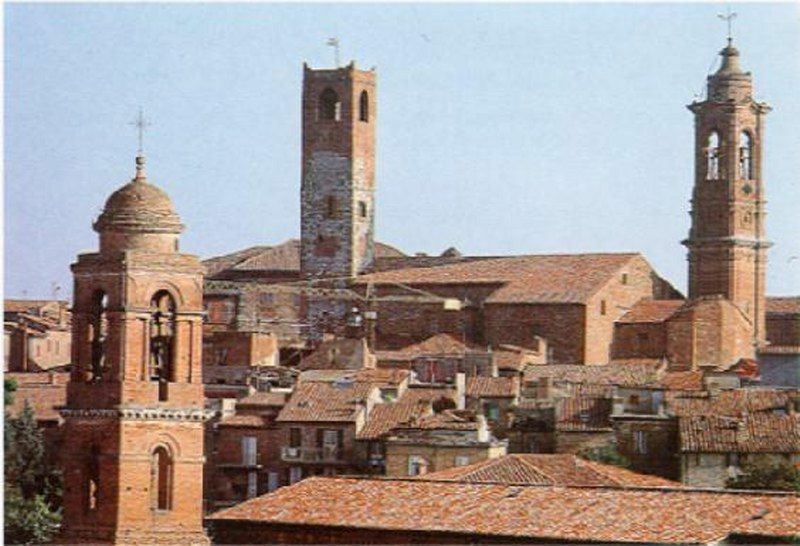 The cathedral grew from the former baptismal church called pieve. 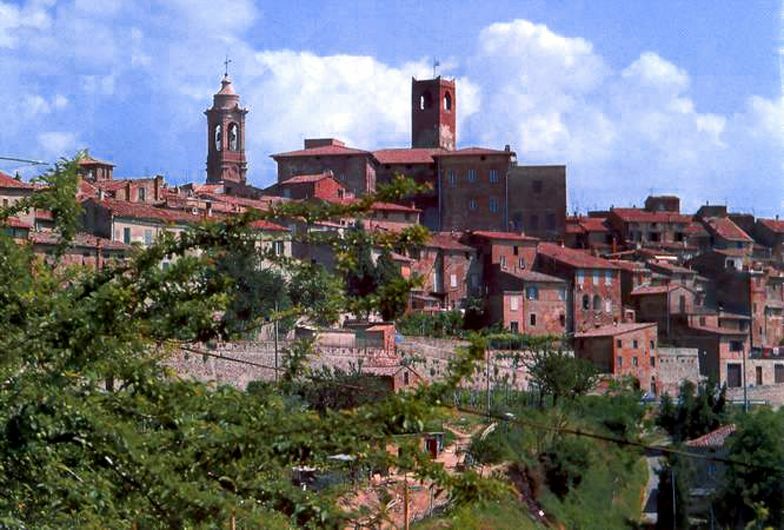 The city was called Castel della Pieve in the past. Among the frescoes in the Palazzo della Corgna there are works by Il Pomarancio and Salvio Savini. Today the palazzo houses a library that can be visited for free.